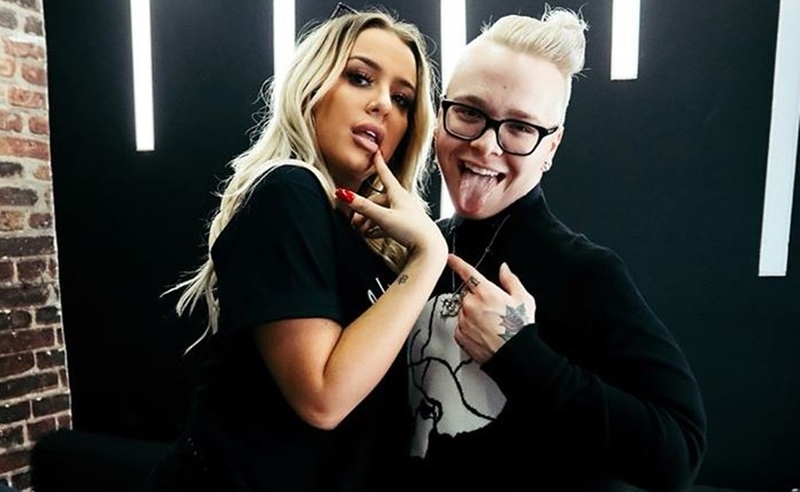 Shane Dawson’s Streamy-winning dive into Tana Mongeau’s disastrous TanaCon gathering this summer may be getting some competition. Michael Weist, the 22-year-old CEO of Good Times Entertainment — which helped organize TanaCon alongside Mongeau — announced yesterday in a press release that he is set to premiere his own documentary chronicling the lead-up to the dubious convention and revealing why things ultimately went so awry. At the same time, Weist announced that, due to the TanaCon, his Good Times Entertainment — a live events and digital talent management upstart that briefly re-branded as a streaming service in August — filed for bankruptcy on Oct. 17 and would be dissolved within the next 60 days. “Due to TanaCon and the substantial loss that we value at approximately $700,000, Chapter 7 bankruptcy is clearly the only option,” Weist explained. And while he acknowledges that Good Times will never be able to refund all of the fans who lost money at TanaCon, he places the blame squarely on Mongeau. “TanaCon was what Tana wanted to happen. She chose the time, the date, and the location. I simply was trying to follow her wishes.” Weist also accuses Mongeau of precipitating the downfall of Good Times, claiming that, in the wake of the cancelled convention, “she defamed me, slandered my name,” and caused “irrevocable” damage. He encourages all attendees to seek refunds from ticket seller Veeps as well as Mongeau herself. Shane Dawson’s TanaCon Probe Riveted The Internet. Here’s What He Ultimately Found.